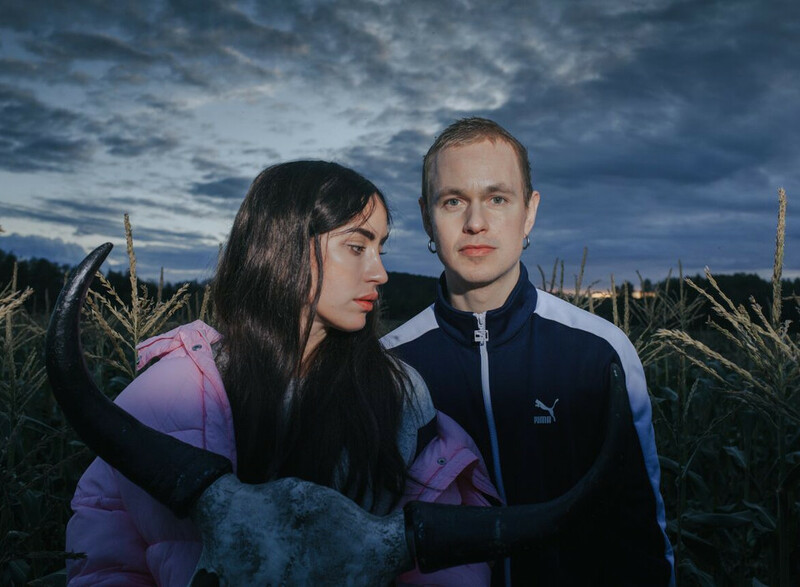 A transformed version of Highasakite has been revealed, with the Norwegian outfit unveiling their new beautiful single 'Out Of Order' - hear it now at Ja Ja Ja! 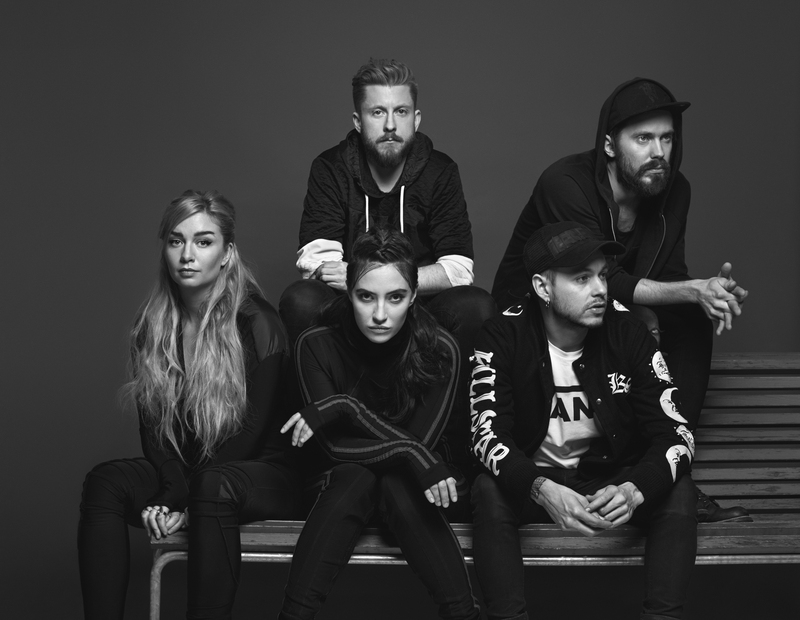 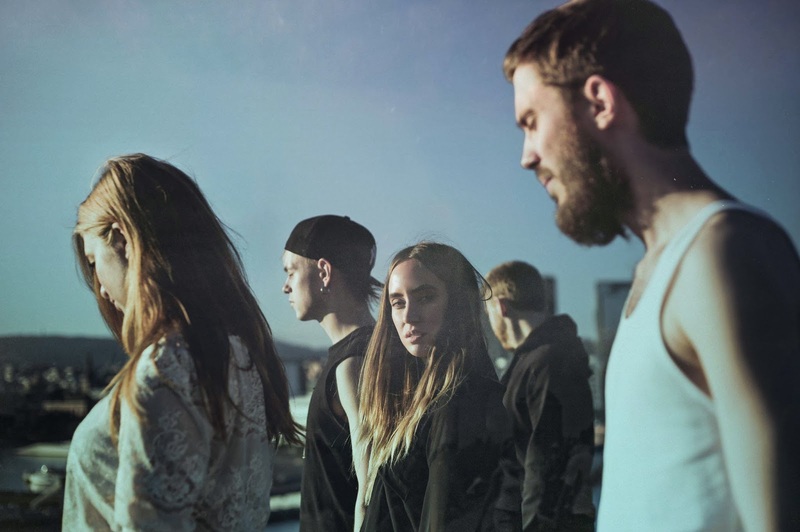 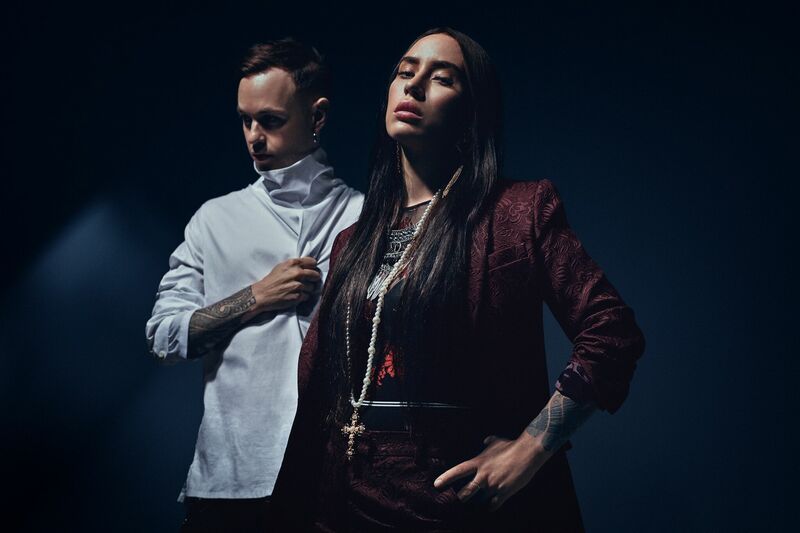 Norway’s Highasakite drop new single ‘5 Million Miles’! 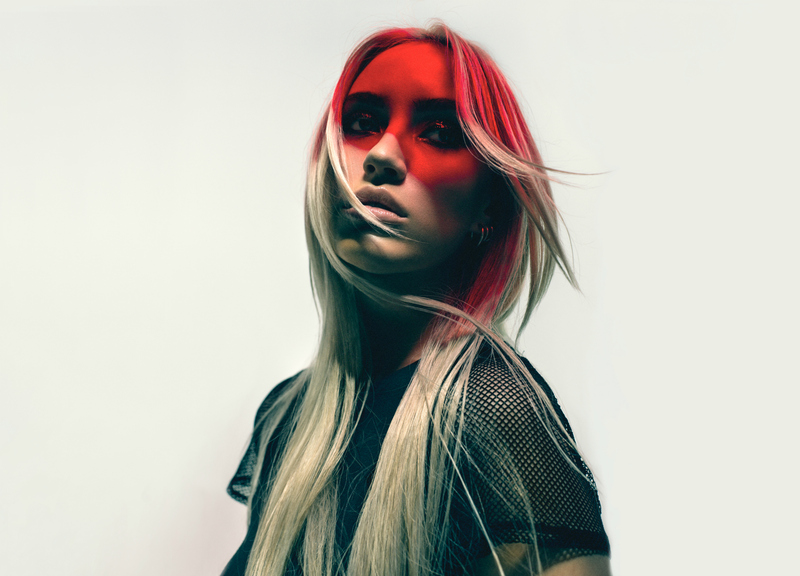 Listen to Highasakite’s stunning acoustic version of ‘Samurai Swords’! 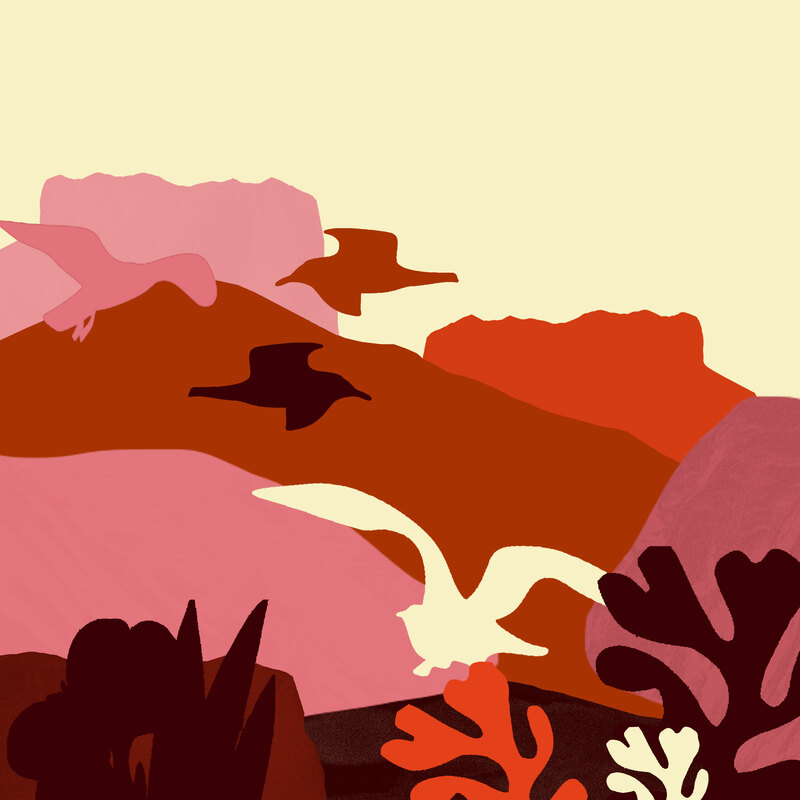 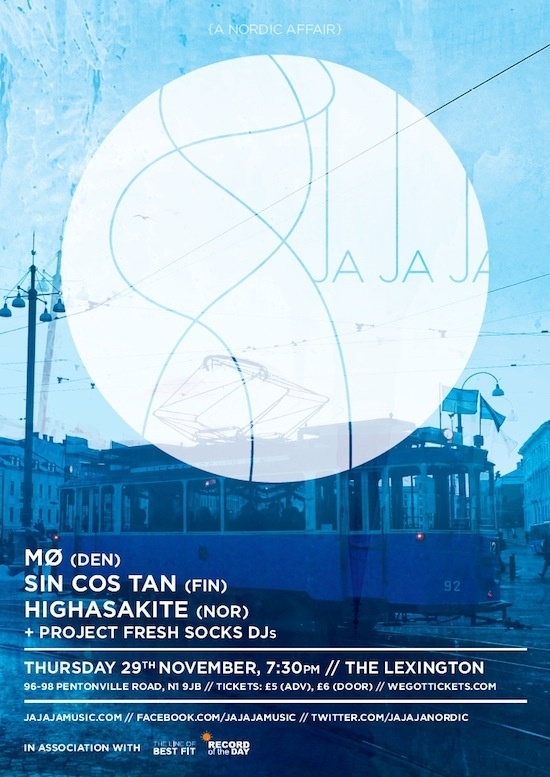 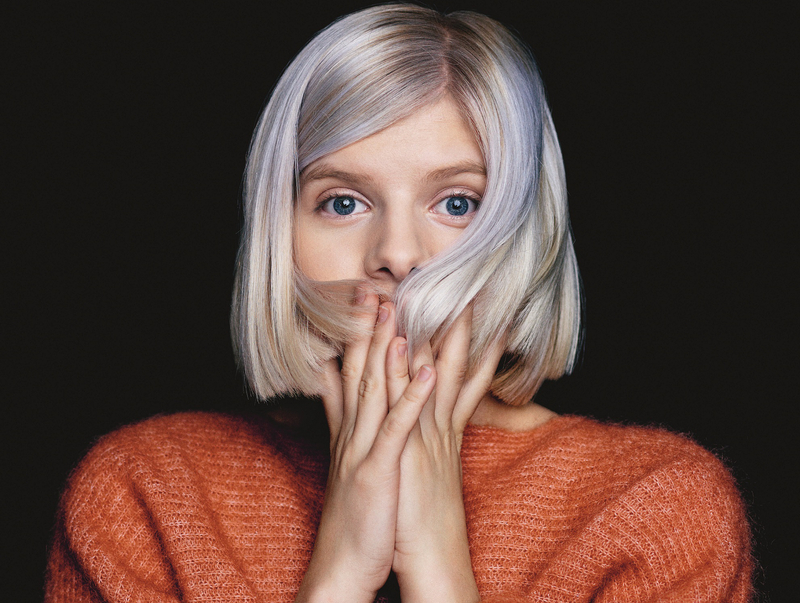 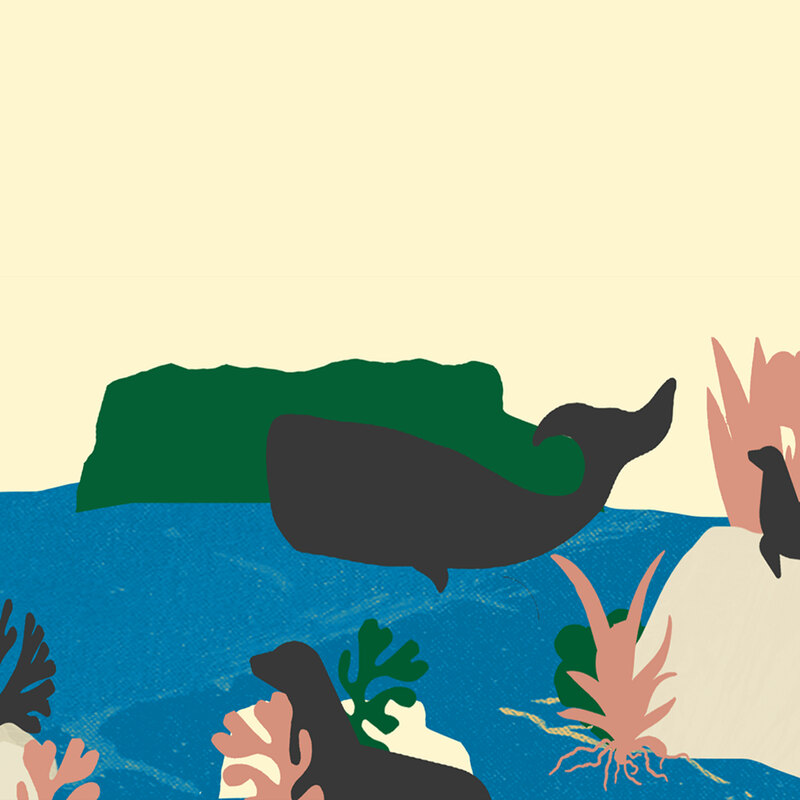 Nordic Gig Guide: Moddi, FEWS, Fufanu, AURORA + More!